and yet another true story, of path-crossing, and timing, and luck, and circumstance. i was on my way to school for a faculty work day, and walked into a huge multi-purpose all-things-you-could-ever-want-and more store, (air compressors, makeup, yarn, chicken tenders, cabbage, towels, scotch, and goldfish – all sold there), and i went to get a cart. his hands were huge and he stood right in front of me, manning his cart, ready to head off into the aisles, in search of whatever diverse collection of items he may on the hunt for. and everything about him was huge. stunningly massive. my eyes slowly looked up, and up, and just kept going. and going. 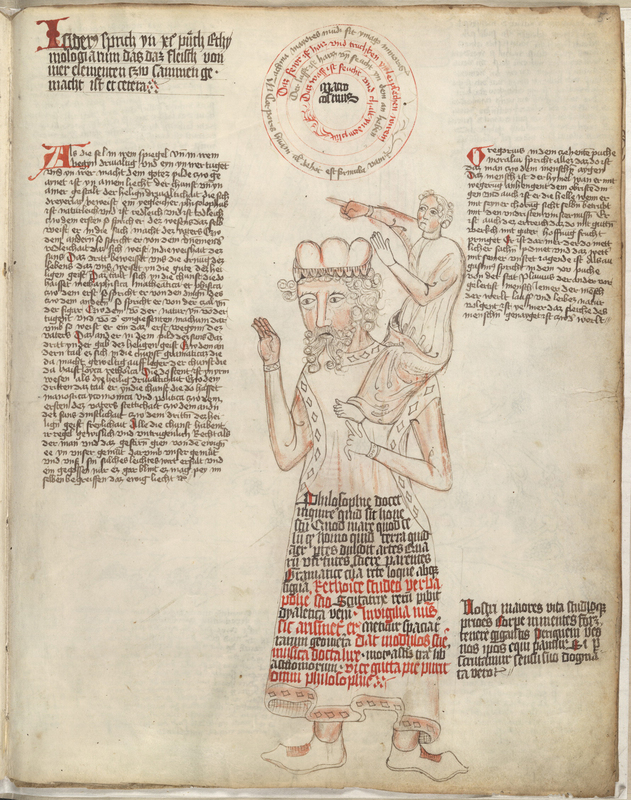 he was the tallest man i’ve ever seen close up, other than a basketball player, but he was not built anything like a basketball player, he was built like an oak tree- huge, and solid, and unbending. i was in awe of his physical presence and as i kept looking up and looked up finally got to his face, he smiled at me with a huge giant’s grin. i smiled back, he seemed so gentle, not scary at all, as i had always imagined a giant would be if i ever encountered one. and we headed off through the aisles, each on our own retail scavenger hunt. again, another surprised reaction from me, but i just took it in, and wondered about the odds of finding two men of this ilk, in the same building at the same time. i thought perhaps there was some kind of convention or fest going on in the area, that both may have attended. sort of specialized, like a ‘mothers of twins’ event, but for really, really, really big people. i finished my shopping, not crossing paths with either of them again, and went on to school. i sat through the professional development meetings, but could not shake the memory of these men. 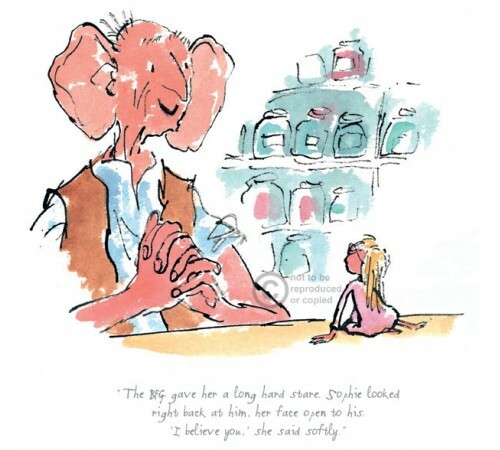 i tried to imagine what a day spent as a giant must be like, how it must be to always have people surprised by encountering them, wondering if people were kind or cruel to them, and wondering what kind of items a giant shops for. at lunch that day, i sat with one of our phys ed teachers and told him about my stop at the store on the way to school. he got a very surprised look on his face, asked me if i was kidding, and told me he was shocked that i brought this up because he had also run into a giant at another location of the same store across town, that very same morning. it was a surprising encounter for him as well, and he’d taken a picture of his giant because he didn’t think anyone would believe him. he shared the picture on his phone with me, and it was yet another giant that i had not met. what are the odds of this set of circumstances? that we would each encounter one or more giants on the same morning, in the same brand of store, in different locations, on different sides of town, that he had taken a picture, and that we actually had lunch together, and it would come up in our conversation? it raised so many questions. why so many giants in one state at one time? why at this chain of stores? did they offer a giants’ discount, like they did for senior citizens each tuesday? or did the giants feel comfortable there because the store itself was so giant? how did the universe conspire to have us all cross paths on the same day and then have the two of us cross paths to share our stories and be amazed by it all? we will never know the answers to any of these questions, but it was a huge day for all of us. an abnormally tall or large person, animal, or plant. Astronomy a star of relatively great size and luminosity compared to ordinary stars of the main sequence, and 10-100 times the diameter of the sun. You speak the big truth, Beth. That indeed is a morning to remember at the store that really does have everything. Perhaps that day they unveiled their brand new very-big-and-very-tall line of clothing? 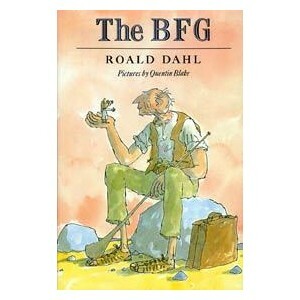 Love your story AND the BFG. Thanks for the smile. I hear people shrink as they age . . . perhaps it’s just changing perspective, after all. We went to the bowling alley on Saturday, and there was indeed a deaf convention (I’ve never seen so many hands in the air, frantically signing), but that actually makes sense. Your situation, however, is quite vexing. I doubt there was a Philistine Warrior convention at a “scotch and goldfish” store. And you say they didn’t look like NBA players? I wonder if you are allowed to call them “giants” since we can’t say dwarves, but only little people. Of course, if you say “big people,” that sounds like Lane Bryant. When I see enormous redwood men like that, I always wonder how they find women to marry. And I think about how their knees must hit the seat in front of them at movies and on airplanes. yeh, it was a pretty cool day. I have always been an advocate for the giants. That Jack and the Beanstalk was nothing a murderous thief. Children are taught he is a hero. Imagine a sense of amoral entitlement children will have based on this role model. It is the giant that was the victim. absolutely. and interesting, when we study fairy tales, i talk to my kindergarten about ‘jack and the beanstalk’ there are always some who understand and bring up the fact that jack was not the hero in this story. that is the best explanation i have for that day, andra. it was magic. me too, robin and they were definitely not body builders, just very, very huge men. i like the magic too. good to have you back, andro. and these guys were way too big to be bball players, so i wonder?